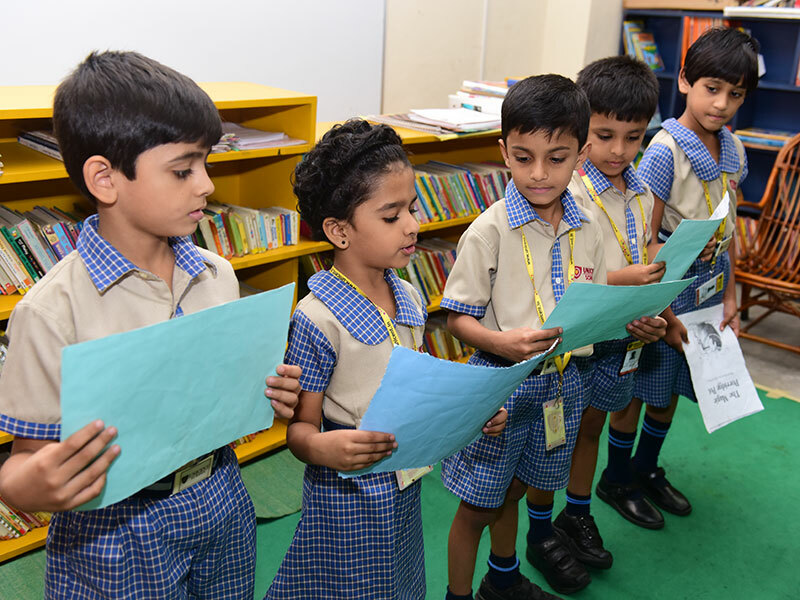 At Unicent, reading skills are encouraged in varied ways through monitored reading sessions for primary school and varied competitions based on reading and research skills for the higher classes. 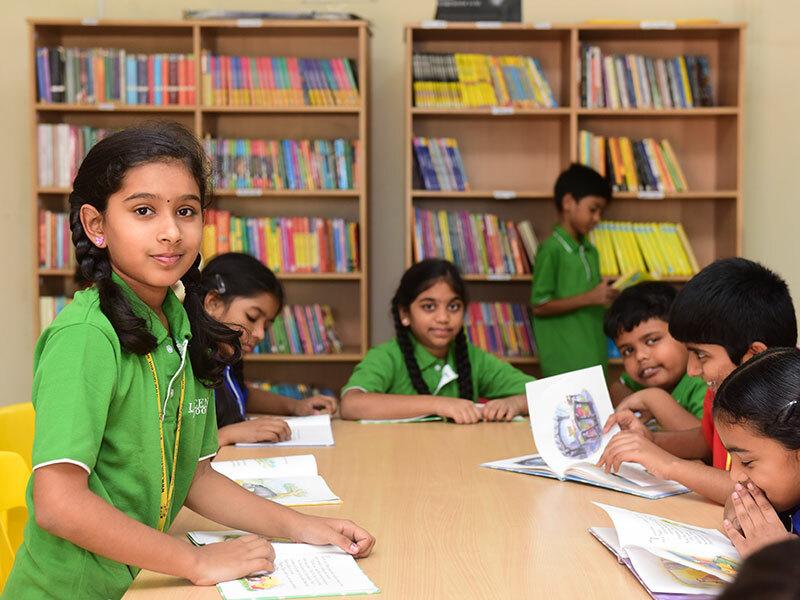 Unicent School, Kompally has a well-stocked library of more than 8000 books ranging from pre-primary to High school. The library has easy to read books for pre-primary children and story books to fiction for little older children. Novels, classics, collections of poems, activities and Encyclopaedia for the reference of the students of High School too are updated from time to time. These books are also stacked in a graded manner, to suit the age levels of the children.